The WWE must’ve had a great time in NYC this summer because they’ve just announced a multi-year deal with the Barclays Center in Brooklyn to host SummerSlam weekend. 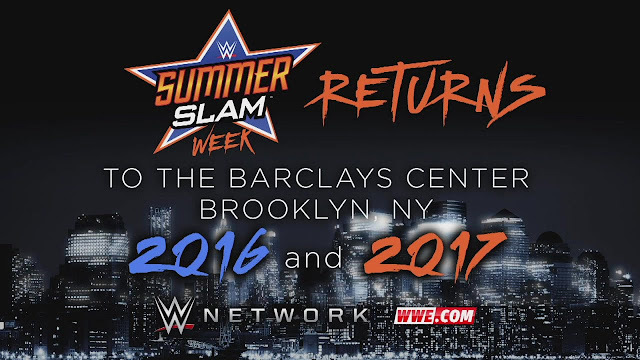 2015 – Barclays Center, NYC & Company and WWE have agreed to a multi-year deal to bring SummerSlam, Monday Night Raw® and NXT® back to Barclays Center in Brooklyn in August 2016 and August 2017.  This announcement comes on the heels of an extraordinary SummerSlam Week last month which saw WWE sell out Barclays Center for an unprecedented three consecutive nights with NXT Takeover™: Brooklyn, SummerSlam and Monday Night Raw. The WWE made SummerSlam as big as WrestleMania with this year’s NYC format and a continued partnership seems to be a great move. Hopefully next year’s SS is better than this year’s card.